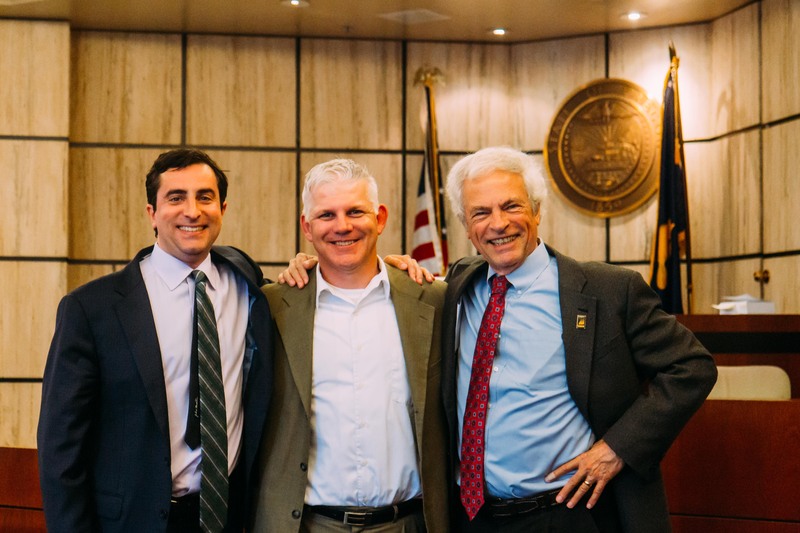 On May 18, 2018, a Multnomah County jury returned a historic verdict of $295,000 in compensation and $20 million in punitive damages against the owners and managers of Wimbledon Square Apartments in Portland. 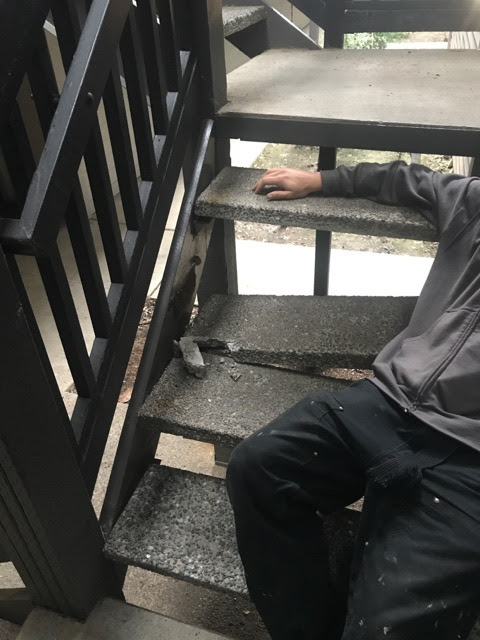 Robert Trebelhorn suffered a severe knee injury when a second-floor walkway at his apartment building collapsed under him. The walkway had been identified on a huge list of what had been identified as “life safety” repairs, which had been forwarded to the owners of the apartment complex more than a year before. The walkway was among a great many “life safety” repairs which the owners refused to fund. 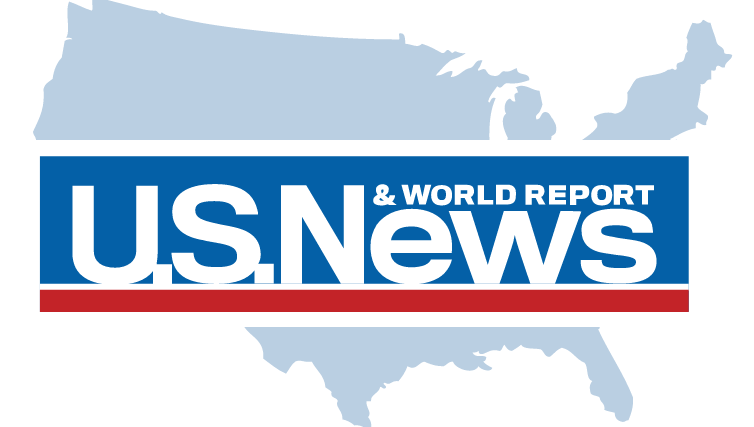 Based out of San Francisco and Los Angeles, Prime Group, the defendant, claims to “own and manage over $7 billion in real estate assets nationwide.” That $7 billion contains “approximately 16,000 [apartment] units,” making Prime one of the largest private owners of multifamily rentals in the United States. 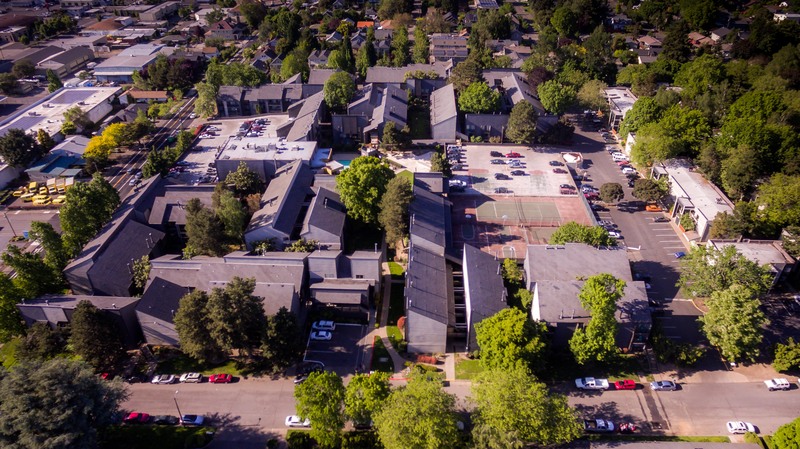 In Oregon, Prime owns and manages four multifamily properties: Sterling Pointe, Oswego Pointe, Rock Creek 185, and Wimbledon Square and Gardens. Built in 1973 and located at SE 28th & Colt, Wimbledon Square and Gardens has 600 units in 72 separate buildings. The property covers several city blocks. Each building on the property is connected to the next by a series of catwalks, one, two, and three stories off the ground. 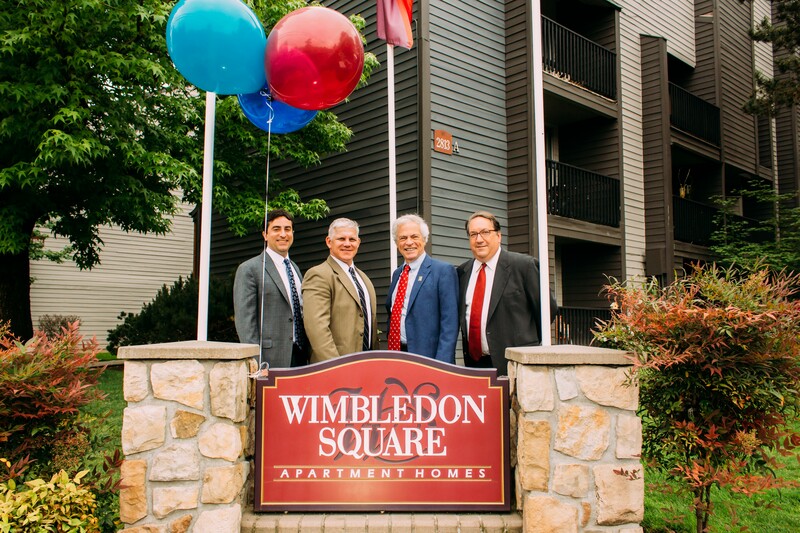 Wimbledon Square has a 98% occupancy rate and a startling 70% annual turnover rate. A portion of the sprawling 600 unit Wimbledon Square Apartment complex in May 2018. Robbie Trebelhorn was 47 years old in 2016, and was the head baseball coach at Cleveland High School. Robbie also coached basketball, football, and soccer for his Sellwood community all year round through a program he founded, owned, and ran called Academy Sports. He is the son of former Milwaukee Brewers manager Tom Trebelhorn. On the night of his injury, Trebelhorn’s leg punched through the concrete walkway, and he went down to his mid-thigh, while his left leg was straight out ahead of him. He tore the meniscus in his right knee, which eventually required surgery. Two and a half years later, he has still not regained full mobility and strength in the leg. At the spot of Trebelhorn’s fall, wood beams supporting the cement walkway collapsed after years of deferred maintenance and ignored rot. 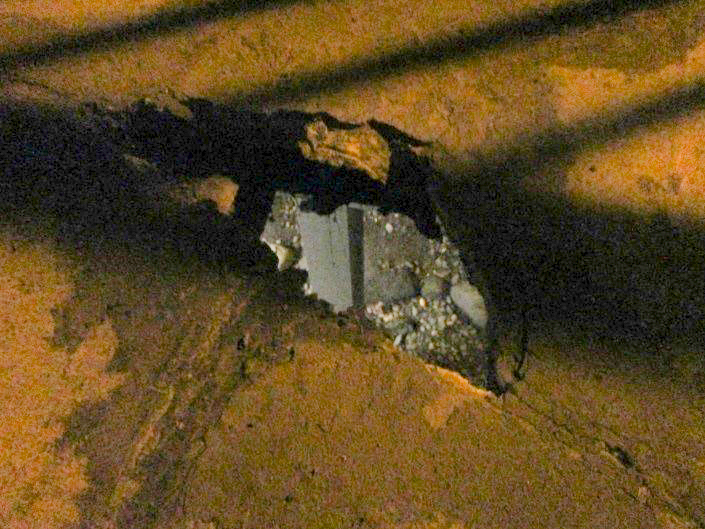 After surface cracks in the cement began to spread, Prime management ordered maintenance staff to spread a thin veneer of cement over the cracked walkway. The cracking was obvious evidence that the wood supports underneath were rotting away. By merely concealing the cracks, Prime allowed the dangerous situation to worsen, while creating the illusion of safety. The illusion of safety where Trebelhorn fell. Concealing dangerous deterioration at Wimbledon was a routine practice. Trial testimony from former employees showed they had been ordered to paint over rotten beams of wood which supported balconies, walkways, and stairways. Expert testimony established that painting over rot speeds the deterioration, because it seals the moisture which causes the rot inside the structure. Further, workers were routinely ordered to paint over rusted and corroded metal brackets and braces, which did nothing to slow the disintegration of the metal, but which, again, created an illusion of safety. In 2015, a commercial contractor urged Prime to complete $746,710 worth of “life safety” repairs. In emails with Prime, the contractor marked the same location where Trebelhorn would later fall as being a “life safety” issue. In trial, the jury learned about another email sent from the contractor to Prime, where the contractor demanded that his company “not be held liable for damaged areas that require additional work.” “We all know,” the contractor wrote, “there is potential for certain types of repairs to have issues in the near future.” His prediction came true. In trial, the contractor showed the jury the exact line items that Prime slashed to save money—a sum that totaled over $500,000. One of the items lined out was where Trebelhorn was later hurt. 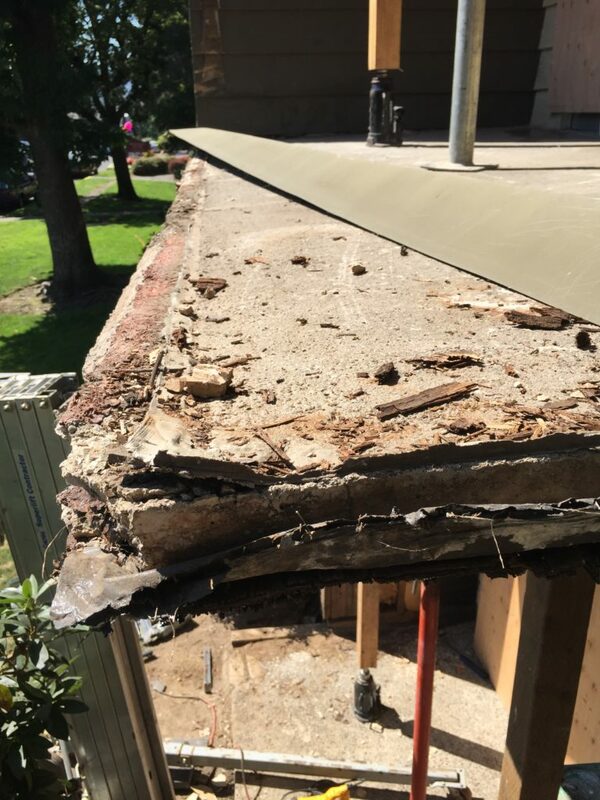 A different contractor who placed bids to repair rotted decks at Wimbledon Square in 2011 said, in trial, that Wimbledon Square was in the worst condition of any large, multi-family property that he had ever worked on. The contractor submitted bids for a few of the more dangerous structures as the complex, but these bids were refused by Prime. After his injury in February 2016, Trebelhorn’s knee pain put his active, pre-injury life on pause. He had previously been on the move sixteen to eighteen hours every day. He was no longer able to show his young athletes how to slide into first base, could not pitch to his three young boys at Sellwood Park, and his spirits fell. A year later, he had surgery at OHSU. His doctor, Jacqueline Brady, testified that he had a 75% chance of developing traumatic arthritis. A year later, at a ball game, Trebelhorn ran into an acquaintance who was an inspector for the Portland Fire Bureau. He was told the man that Wimbledon was “falling apart,” and told the man he might want to take a look at it. The investigator was Jason Sharpe. Sharpe visited the scene, and his 2017 inspection report is over 750 pages long. He cited 58 buildings at Wimbledon Square as dangerously defective, including deteriorating handrails, stairways, and walkways. The report also contained violations that could not be used at the jury trial, including units infested with black mold, fire sprinkler heads that had been painted over, and units that had smoke alarms with batteries dating to the 1990s. At trial, the fire inspector testified that he has never inspected any multi-family building more dangerous than Wimbledon Square. Nearly two years after Trebelhorn’s injury, in early 2018, Jack Applegate, a professional building inspector who has inspected over 30,000 buildings in his three-decade career, inspected Wimbledon Square at the request of our office. In trial, Applegate described the Prime-owned apartment complex as a “totality of dilapidation and rot.” The railings, walkways, and stairways at Wimbledon Square were the most dangerous that Applegate had ever inspected. The jury heard testimony from five former Prime employees and subcontractors, whistleblowers with nothing to gain and everything to lose. The former maintenance chief at Wimbledon Square and Gardens told the jury that he quit working for Prime after he could no longer look residents in the eye and tell them that their repairs would not get done. A former Prime maintenance man told the jury about a cement stair that crumbled underneath him on the job one day. The maintenance man recognized the stairway as being one of many cited by the fire inspector months before. The maintenance man had even walked the fire inspector around the Wimbledon property, on the lookout for rotted wood, broken steps, and sinking walkways. After telling the jury about a Prime VP who joked about burning Wimbledon Square to the ground because it needed so much work, the former Prime maintenance man limped off the witness stand. His back was still aching from falling after the Wimbledon cement step collapsed under him. The concrete step that crumbled under a Prime maintenance man. Over the course of trial, every former Prime employee described how they tried to fix safety hazards “The Wimbledon Way.” Jurors learned that “The Wimbledon Way” was a Prime employee euphemism for “fix it as cheap as possible.” Sometimes, the cheapest route meant not fixing the “life safety” issues at all: Prime ordered its maintenance men to board over stairways too dangerous to walk up or down, to spray-paint rather than replace cracked cement stairway steps, to paint over rotting wood that held up three-story walkways. These “bubble-gum and tape” fixes were all the maintenance staff could do when Prime management refused to spend money on repairs. This whistle-blower testimony didn’t stop the defense from placing blame on the maintenance men themselves. Testifying as Prime’s corporate representative, Stephen Barber, a Prime Director of Capital from Las Vegas, told jurors that Prime “empowers” its maintenance staff. After all, Prime Group advertises its “core values of integrity and accountability” on its website. However, Barber also testified at trial that any line item over $5,000 required not only his signature but also the signatures of top officers of Prime. Former maintenance workers, including the former maintenance head, all testified that Rachel Larson knew about the urgent need for maintenance repairs. The fire inspector told the jury how he discussed his 750-page, three-inch-thick stack of violations with Larson at Wimbledon Square and Gardens. He testified they had several meetings on the subject, and said that she complained about the amount of fines imposed by the fire department. Jason and Greg Kafoury entered many photos into evidence, photos taken both before and after Trebelhorn’s injury. Some photos were as recent as Applegate’s 2018 inspection. Regardless of the year taken, every photo showed the same deferred maintenance, dilapidation, and rot throughout the entire Wimbledon compound. After the verdict, a juror told the Oregonian that the defense offered “no evidence” to counter Trebelhorn’s claims. With his wife three children, Trebelhorn lived at Wimbledon square for eight years. He repeatedly complained to maintenance staff and Prime management about evident and obvious safety problems. For eight years, Prime ignored Trebelhorn, his words, and his message.